New flavor, very appealing to our cats. Licking the bowls clean! What no Gravy? Were we bad? 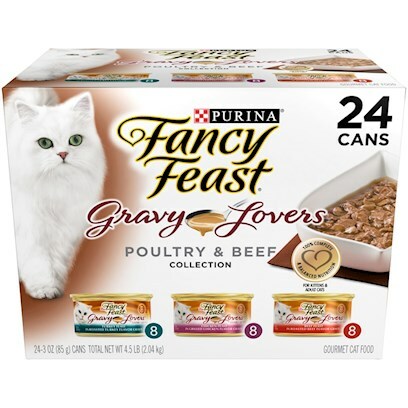 This food is a lifesaver for my cat Domino, who is in kidney failure.